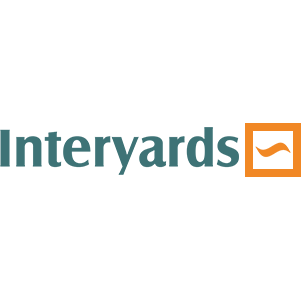 INTERYARDS is proud of having an extensive list of successfully contracted dry-dockings that spans across all type of vessels. We start our leading marathon with a long list of shipyards we are exclusively representing, as listed below, covering SINGAPORE, SPAIN, MEXICO, BRAZIL areas. While moving forward, we are maintaining a strong presence in China and Turkey by providing to Customers a wide range of options of first class shipyards. Last but not least, our vast experience in anchorage afloat works and underwater diving services offers effective solutions and tailor made proposals in case by case projects.